Pollution Solutions - Learn how to reduce your Plastic Pollution Foot Print. Plastic Pollution is everywhere, in the deepest parts of our Ocean to the highest peaks of our lands. The iBan Plastic team have researched and written up a lot of information for Plastic Pollution Solutions. 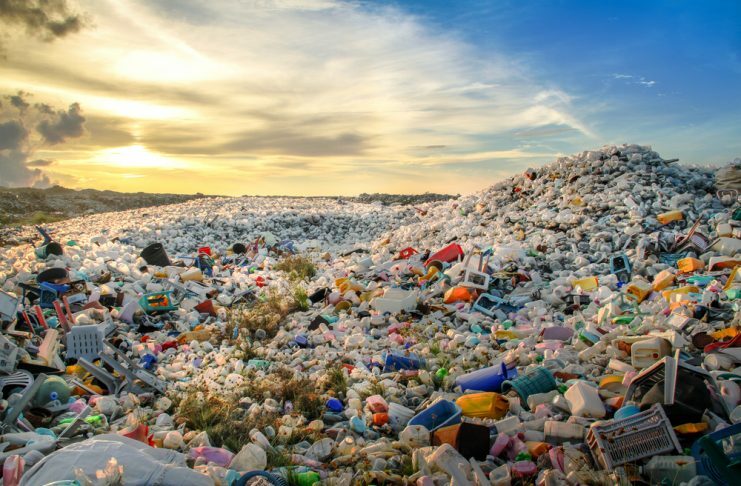 Here you will find blogs and articles on reducing your own Plastic Consumption and great alternatives to General Plastics and Single Use Plastic. Ones that are just as cheap and just as good. E.G the Bamboo Tooth Brush, Wooden Cotton Bugs or Metal Straws. You will also find news articles on the success stories like countries/places that have banned Single Use Plastic, like the UK, Taiwan, Hawaii, Chile or huge Beach Clean Up operations that bring massive awareness to and huge steps in the fight against Plastic Pollution. Together we can make a difference and help our Oceans become beautiful again. Please share these articles on Plastic Pollution Solutions to spread the awareness and help others do the same. The Prodigy, the Wastes, and the Rise of a Giant Cleanup Machine! Are You Ready for Zero-Waste Cell Phones?